As Manager of Early Learning & Family Support, Tammy supports a team of seven Early Learning Inclusion Facilitators to develop and facilitate on-site support and professional learning for staff in provincial inclusive early learning and child care programs; and two Family Support Facilitators who work with families and individuals to access appropriate supports and services. 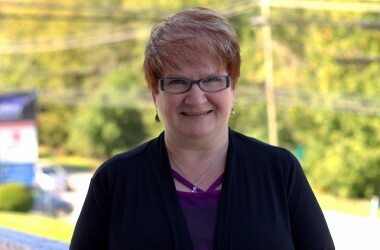 Tammy brings more than 28 years of experience to her role, including Human Service Counselor, Director, Early Childhood Educator, Facilitator and Instructor. Over the past 12 years, she focused specifically on the field of Early Childhood where she worked with colleagues, educators, children, and families. She considers herself a life-long learner and is happy to be a member of the NBACL team. Tammy joined NBACL in January of 2014.